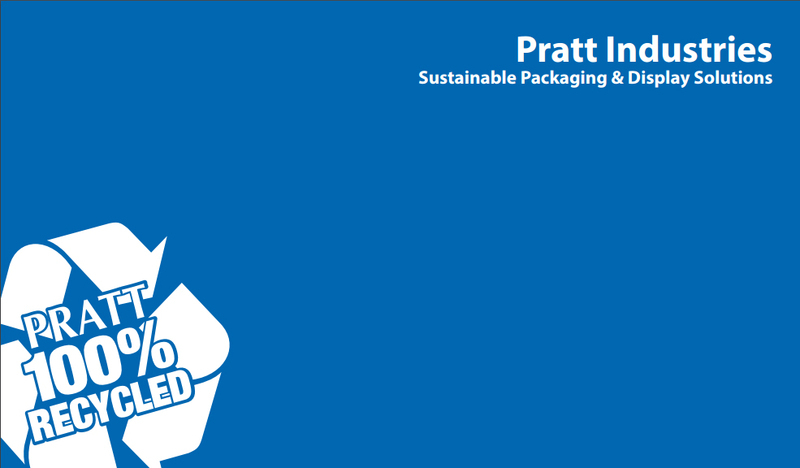 Fortune magazine’s special issue highlighting the growth and benefits of Sustainable Packaging is now on newsstands, and we’re proud to say Pratt Industries is front and center of the coverage. For those of you who haven’t yet seen the story, you can check out the interview with our CEO Brian McPheely below! Ahead of the Pack: An emphasis on sustainability is helping the packaging industry become more eco-friendly and profitable.